Announcing an opportunity to get in on the ground floor. 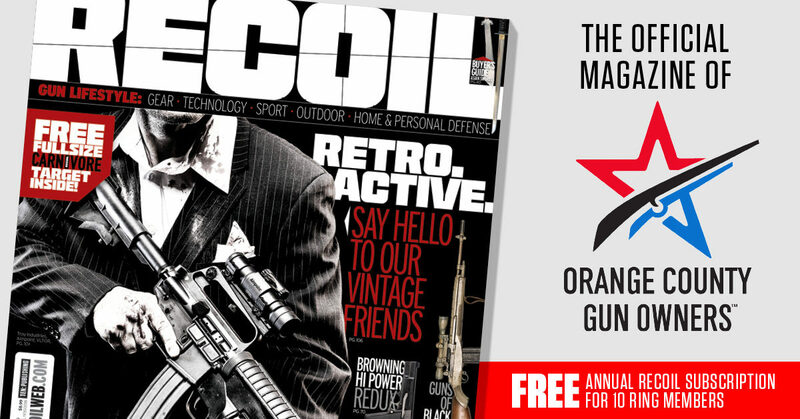 Become a member of a political organization focusing locally on your Second Amendment rights. Our goal is simple: elect the right people on the 26 city councils in Orange County because that is where Sacramento and Washington D.C. politicians start. 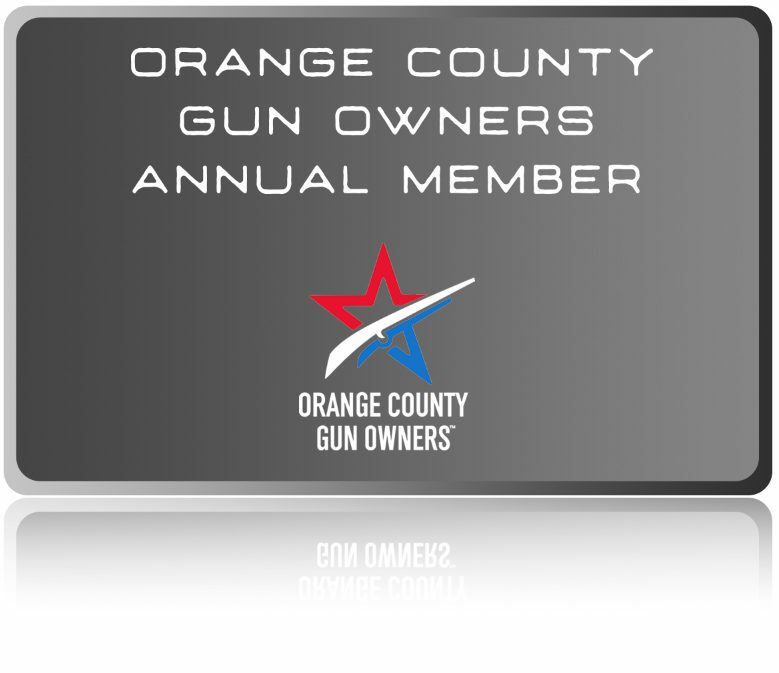 What will Orange County Gun Owners PAC do that isn’t already being done? Second Amendment Advocacy at the city/county level where state and federal politicians begin their careers. Second Amendment Community Organizing. Be the change you want to see by becoming a part of a movement to restore and protect your Second Amendment right. Political Fundraising to help get the right people elected locally where we can have the most impact. Working with the local gun industry on every part of our plan because we are all in this together.  Using the successful model of San Diego County Gun Owners PAC, Orange County Gun Owners PAC will be the strong, permanent infrastructure, that focuses on changing the face of gun ownership by getting volunteers involved in local level activism and educational outreach. We will bring a Second Amendment focus to local politics that does not exist and be the permanent infrastructure to improve candidate bench strength, precinct operations, and a meaningful way for gun owners to get involved in politics. It is time we had a voice and became a movement. But we can’t do it without you. Be the change you want to see. Together We Will Win. 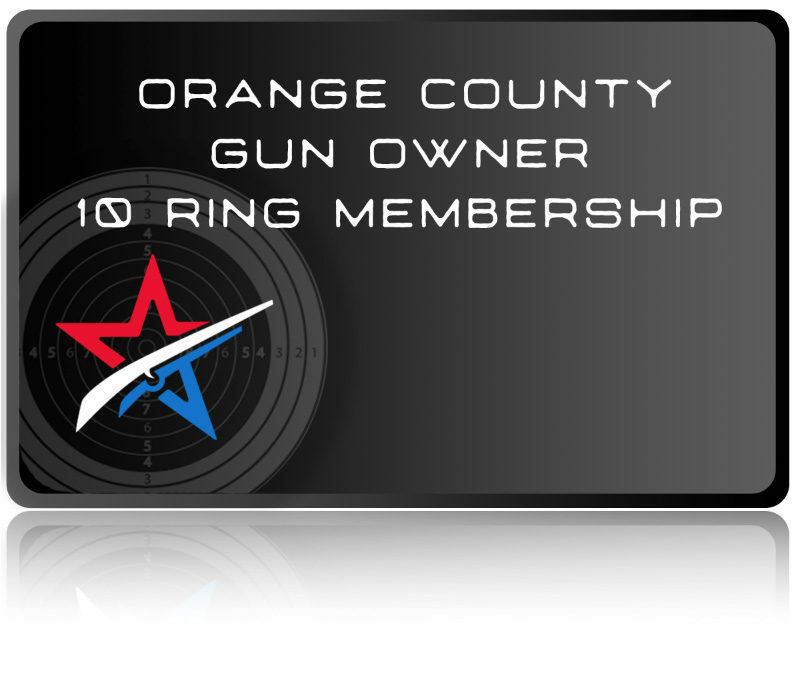 For only $10 a month, you can help the only local Orange County Second Amendment organization that fights for your rights at the city and county level! Your money stays right here in Orange County! Work with your favorite Orange County gun shops to do all three! Sign up 25 Annual Members, contact us for details!